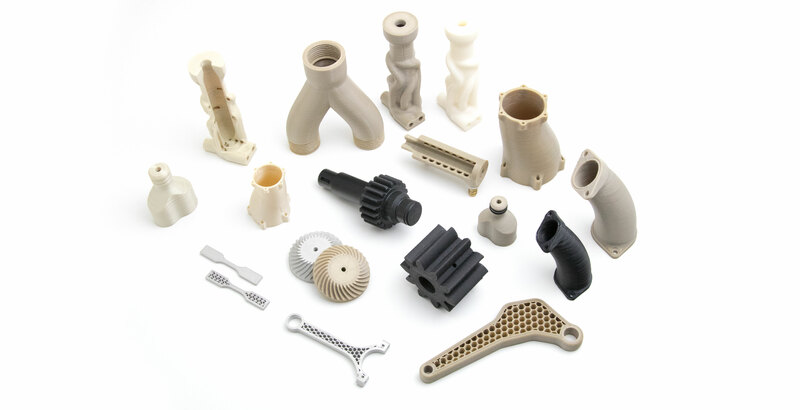 Apium Additive Technologies GmbH is specialized on Material Extrusion 3D Printing, which offers a variety of applications thanks to the high-performance materials developed by Apium. With its Apium P-Series 3D printers, the technology can be used in different industries and for R&D, as well as prototyping. New materials and printer models are developed on a daily basis, guaranteeing the best quality in 3D printing with Material Extrusion. As a pioneer in processing the high-performance polymer PEEK (polyether ether ketone), Apium has the necessary background in material science. This knowledge led to a cooperation with the Institute for Polymertechnologien e.V. (IPT) from Wismar, Germany. The institute aims to further develop and spread additive manufacturing technologies. Thanks to one of Apiums P155 high-performance polymer 3D printers, the IPT has now the chance to research the Material Extrusion 3D Printing technology with an actual 3D printer. The goal of this cooperation is to gather the know-how of both parties and to exchange their knowledge for a better understanding and development of additive manufacturing technologies and the used materials, especially filaments.